Successful small businesses connect with their customers on an emotional level, and they do it through branding. Your brand is your identity, it’s the face you show to your consumer base, and it’s what they engage with and respond to. Jen Clark Design offers branding services to small businesses, and an integral part of our service delivery is brand research. Good branding isn’t merely conjured out of thin air. It’s based on extensive market research into what your consumer base wants, what your competitors are doing and how you can capitalise on your strengths and points of difference through canny brand strategy. 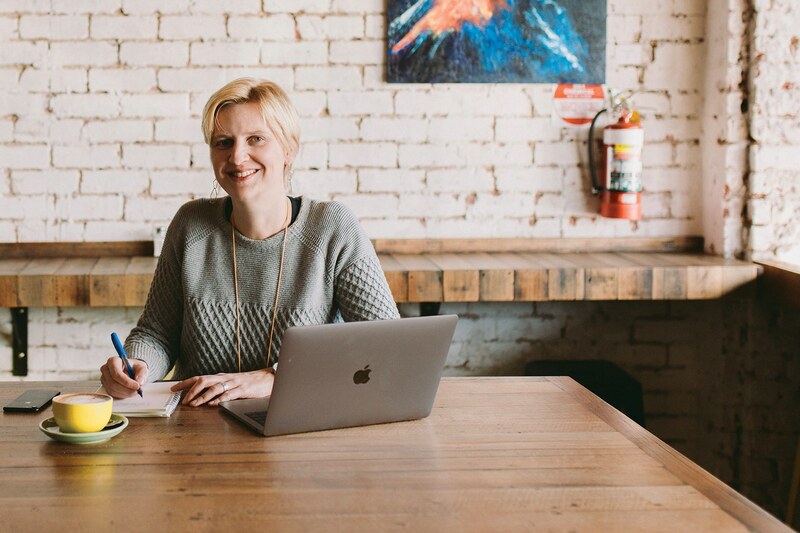 Jen Clark Design brings a wealth of experience and a passion for helping small businesses take that next step. Jen has worked in brand design and strategy for over 20-years, and she knows which stones to unturn to find the secret ingredient for your business. Detailed Project Briefing: To deliver truly tailored research, we need to understand your brand and what your vision for your brand is. We also take the time to understand your core values and what you want to represent. Ideation and Research: This is the fun part for us. We love researching your target consumer base’s behaviours to find out exactly how you can appeal to them. We also look at your competitors and see what they are and aren’t doing well so you can create a genuinely unique identity. Presentation of Concepts: We present a detailed concept for your brand based on research conducted. Feedback and Revisions: We invite feedback and revisions on the concept, and see if there are any other areas we should explore. Finalisation and Sign Off: When you feel as though the research and concepts are at a point where you can see a brand you believe in, we sign off on this project and move onto the next step. Supply of Digital Assets and Ongoing Support: We supply all of our research and concepts in standard file formats, so you have a permanent reference point for all future strategies and developments.